Delivering a personalized facial experience that will leave you relaxed and your skin glowing. 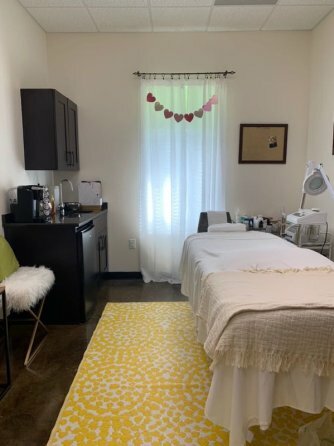 Christy Giovannini is a licensed Esthetician experienced in facial lymphatic drainage, lash lift, micro current, chemical peels, and much more. 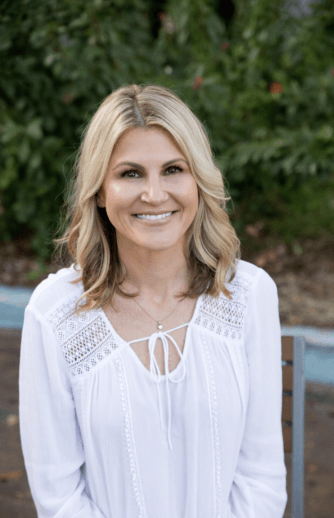 With over 15 years experience working with the areas best dermatologists and plastic surgeons, Christy has the knowledge and skills needed to provide you with the best skin care treatment. Christy understands that everyone has his or her own unique skin concerns. Her focus is on helping you feel confident and safe while under her care. She makes each facial treatment a positive and memorable experience. Christy provides education for you to take home, empowering you to build a healthy skin care regimen into your life. More than a simple steam and scrub, Christy's facials will leave you feeling relaxed and pampered. She sets the mood for a journey through healthy healing, inside and out. Choose from a full array of facials. Each one focuses on your needs, so you leave feeling peaceful, fresh, and cared-for. Enjoy a Skin Illumination Facial, which will hydrate and nourish your skin, or opt for the Classic Facial for deep cleaning and exfoliating. Christy is skilled at microdermabrasion, a technique that removes dead skin and increases circulation, and dermaplaning, which effectively leaves you with smooth supple skin. Other services include microneedling, peels, lash lifting, semi-permanent mascara, and eyebrow shaping. See Christy's full list of services and contact her to be pampered and cared for by one of Brevard's best! Click here for a full description of my services.